Having a first job after college that was part of “The Movement” was exciting. In other stories I talk about how I got to be a “Streetworker” for Voyage House in Philadelphia and what became of The Movement. One of the things about 1973 was if you did acid together you were part of The Movement forever. Sort of like a comma in time, you can always pick up right where you left off. A month or two before Memorial Day 1973 I was talking with Russell about doing acid in college, and Russell told me about his past acid trips. It was only later that I learned he was just kidding about his. Russell was one of the Group Home Parents at one of several Voyage House Group Homes with young teen-agers who either by court order or with their parents’ permission were living in a group home. Russell and I got on great at every level. 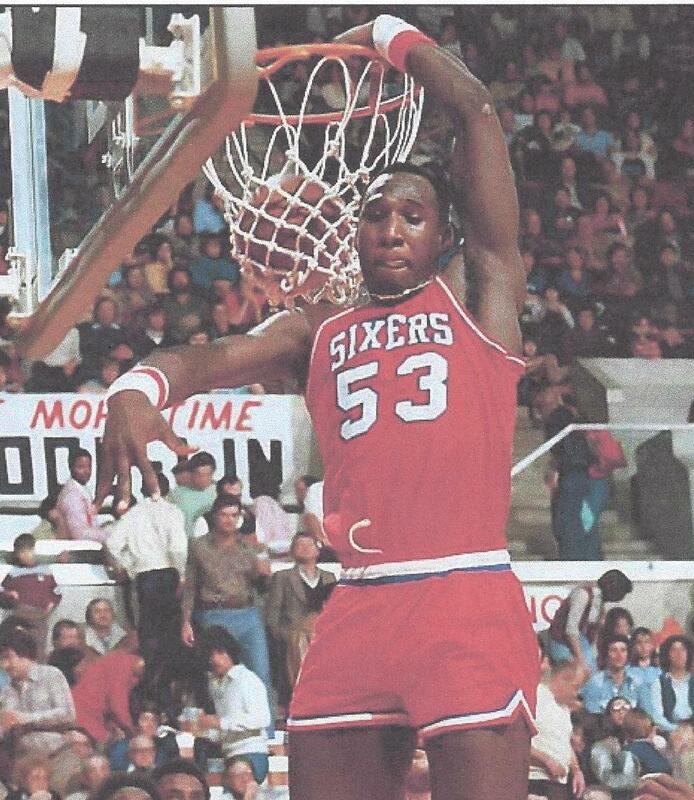 On the streets of Philly playing basketball I was known as “Vanilla Thunder” as a complement to the 76ers “Chocolate Thunder,” Daryl Dawkins. The other Group Home Parents all thought it was great that me & Russell were buddies and role-models for the half-dozen teens living there. “Well,” I told Russell, “War, Leon Russell, Ike & Tina Turner and the band that did the album “All Day Music” were coming to the state fairgrounds in Reading on Memorial Day,” — and I could probably score a couple hits of acid if we want to drop too. “Sure,” he said, “and I’ll bring Billy.” Billy was Russell’s buddy from growing up in West Philly.